We are Austin lawn care and tree service experts providing the highest level of quality service and experience for your home and lawn. spend taking care of the things that are really important like family, friends or just some well deserved relaxation. 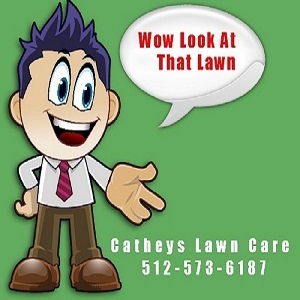 Cultivating your beautiful yard shouldn’t break your budget and we will provide your ideal Austin lawn service and tree service at an ideal budget. 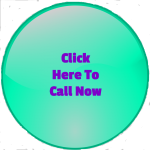 We do more than just grass mowing, we can take care of all of your landscape maintenance needs. We can keep your yard perfectly manicured so all you need to do is sit back and relax. 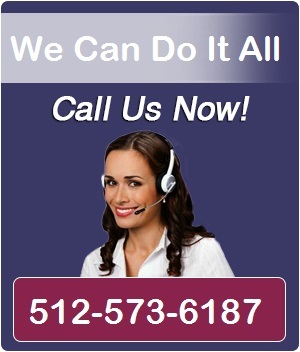 Our business is service, our goal is complete customer satisfaction. We perform lawn service for, lawn mowing, edging, fertilizing, tree trimming, leaf mulching, blowing and flower bed planting. Most quotes can be given over the phone. We regularly stage homes for sale or lease for home owners, realtors and property managers. Commercial and Residential. We don’t ask for payment until you’re Completely Satisfied. For that reason, we have the highest referral and repeat customer rating in the business.